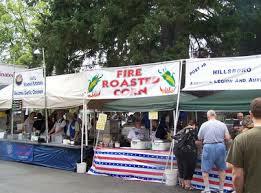 *Please remember there are no dogs or other pets allowed, thank you. 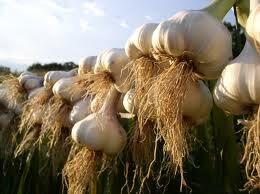 Stop and Smell the Garlic! 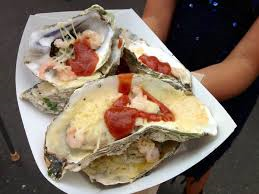 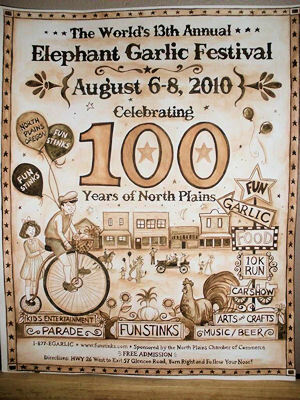 August 9th, 10th, and 11th 2019 will be filled with music, food and fun for the entire family. 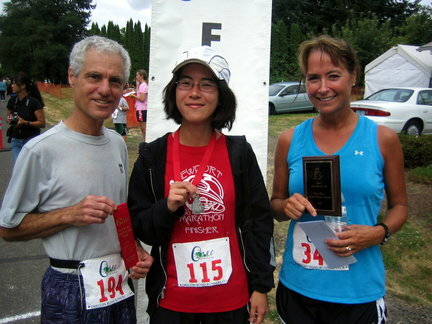 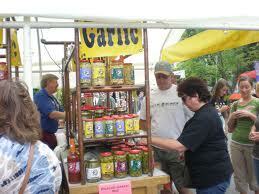 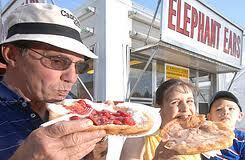 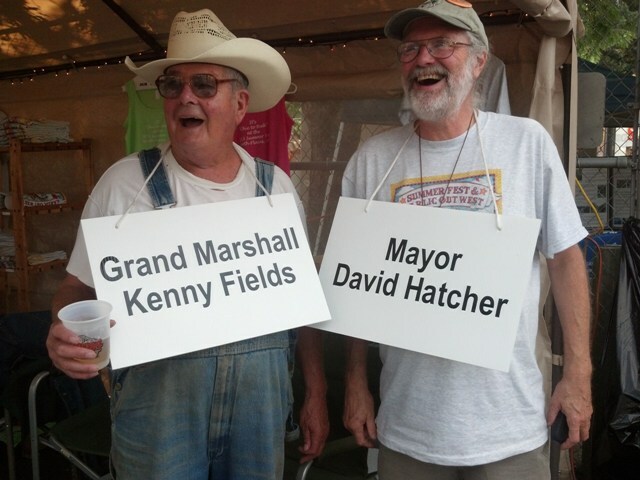 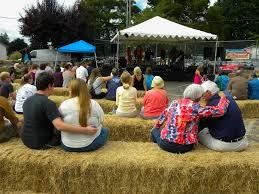 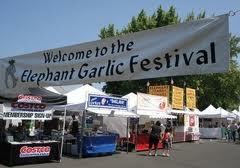 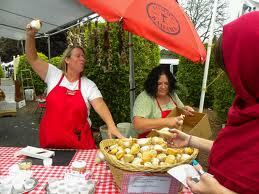 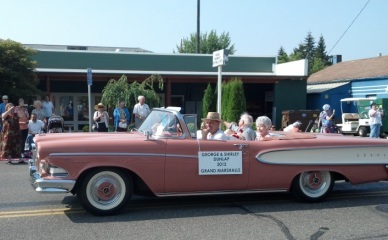 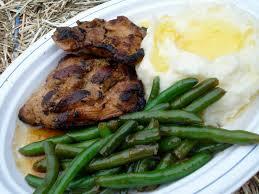 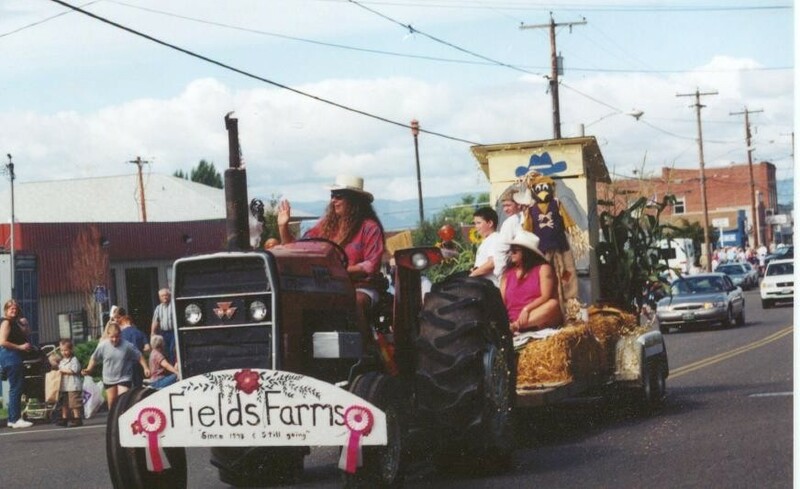 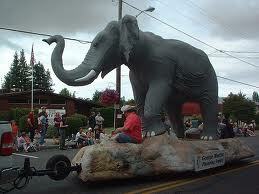 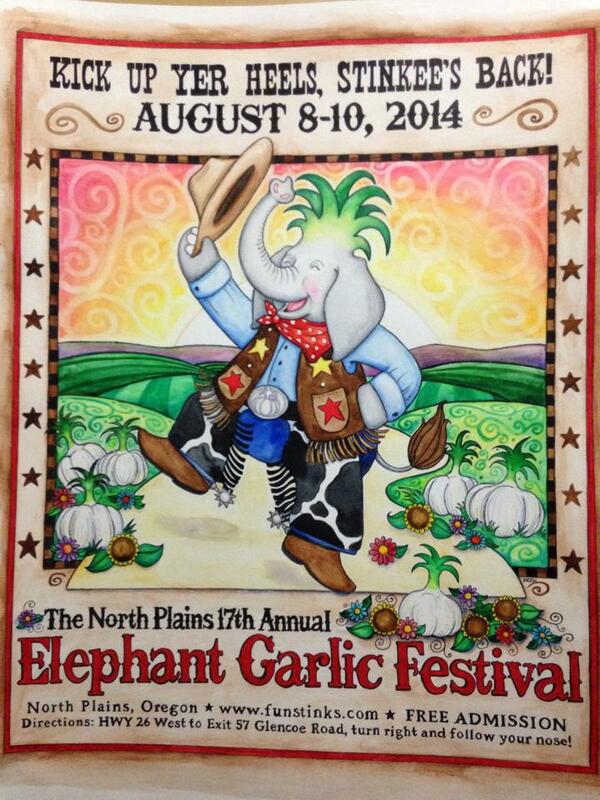 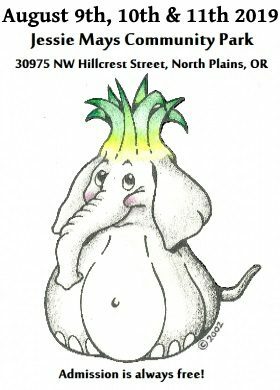 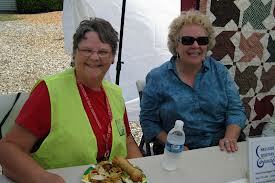 Welcome to the home page for the 22nd Annual North Plains Elephant Garlic Festival. 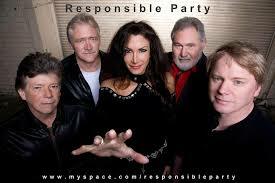 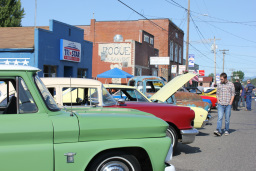 This free event is operated by the North Plains Events Association for the City of North Plains.